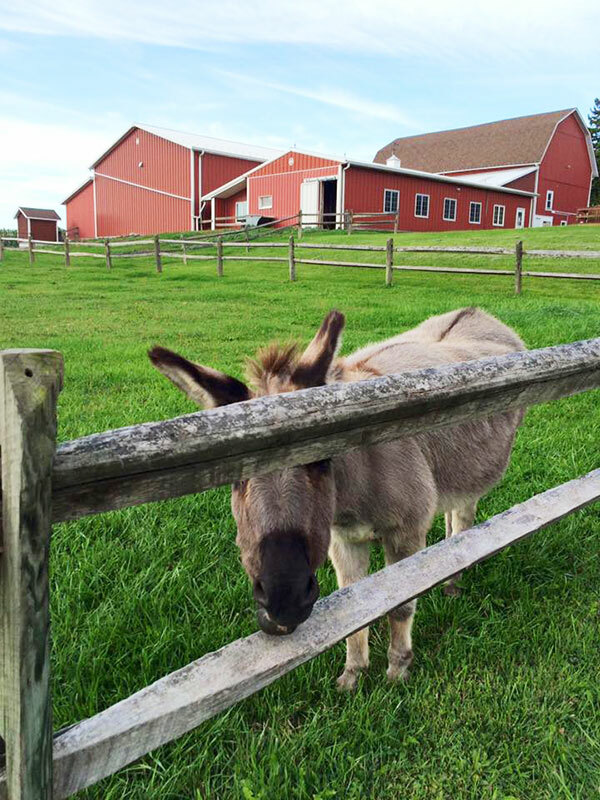 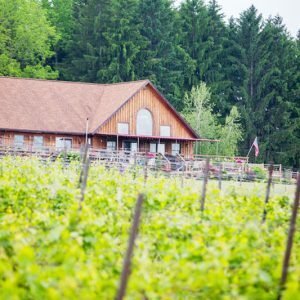 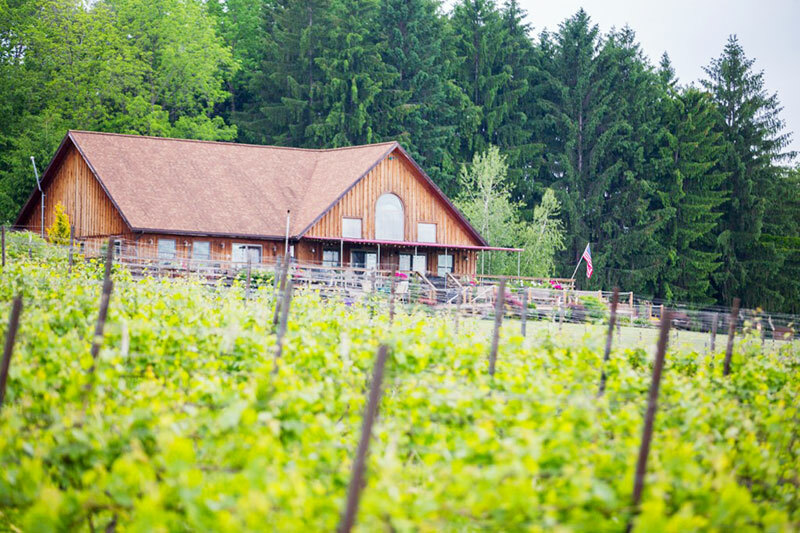 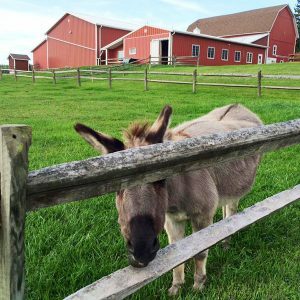 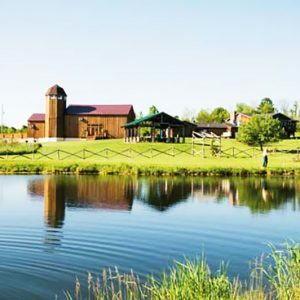 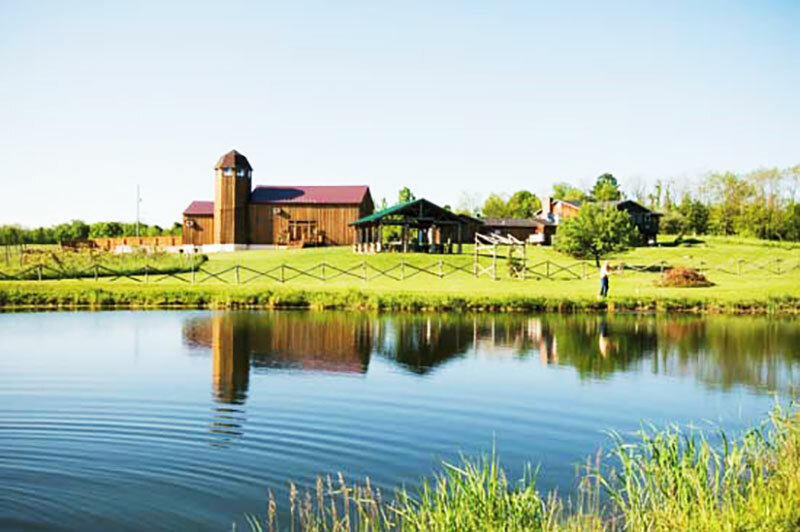 Nothing is more relaxing than a glass of wine and a scenic tour around the Finger Lakes Region. 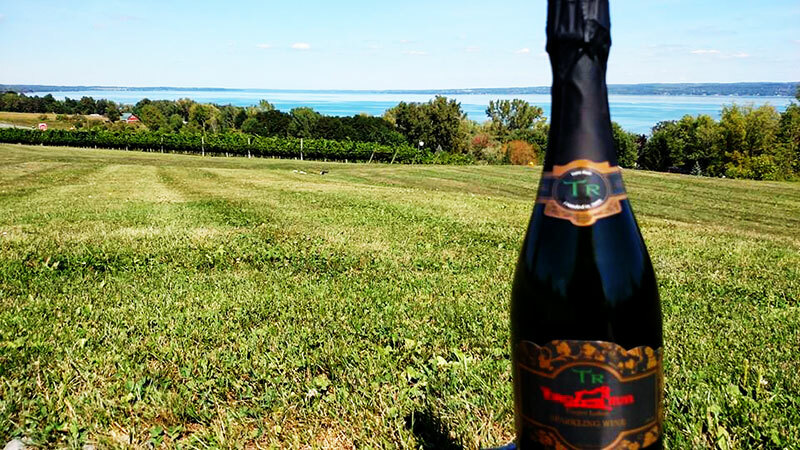 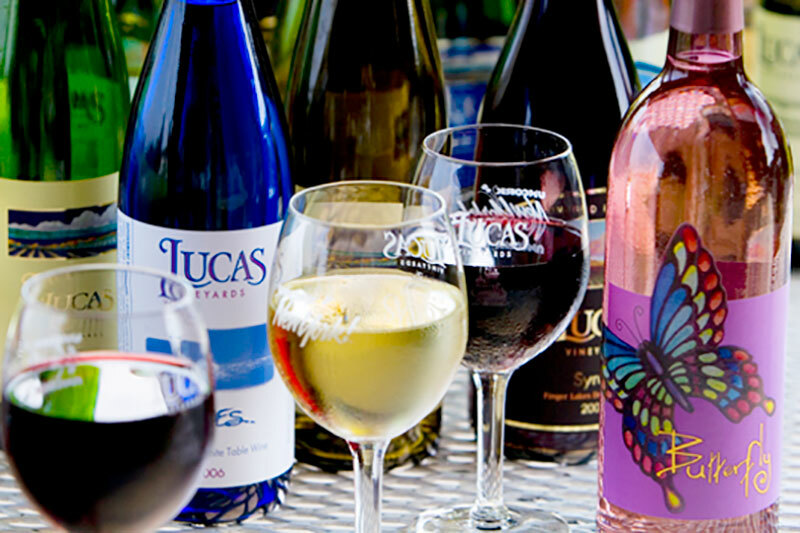 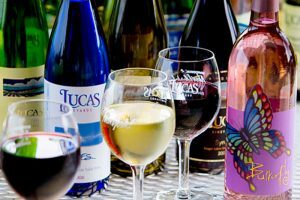 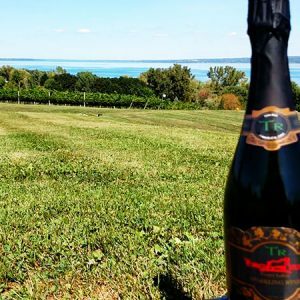 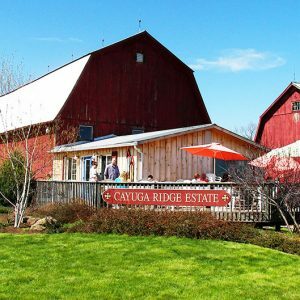 Make your next getaway one to remember at the Cayuga Lake Wine Trail, the first and longest running wine trail in the country. 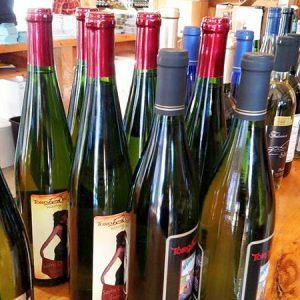 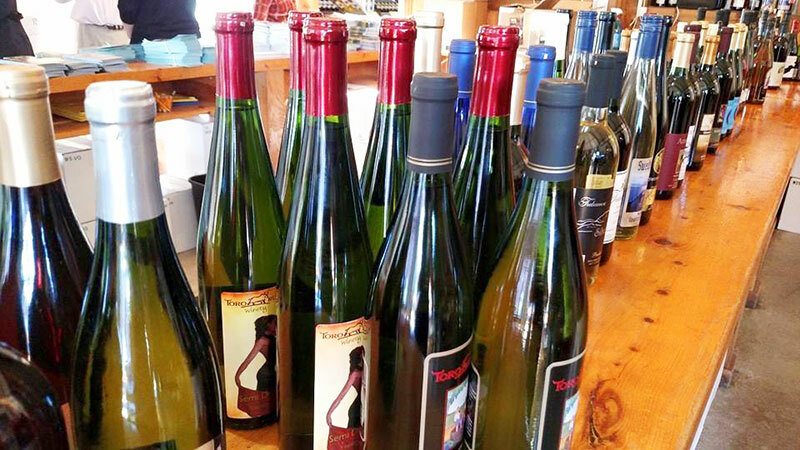 Stop for tastings at over a dozen member wineries, as well as a cidery, meadery, and distilleries. 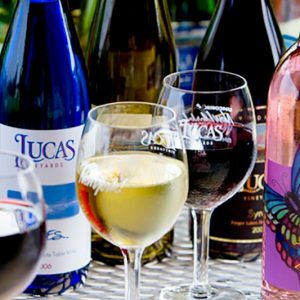 Be sure to check out special trail-wide events like the annual Mardi Gras celebration and the Wine and Herb Festival. 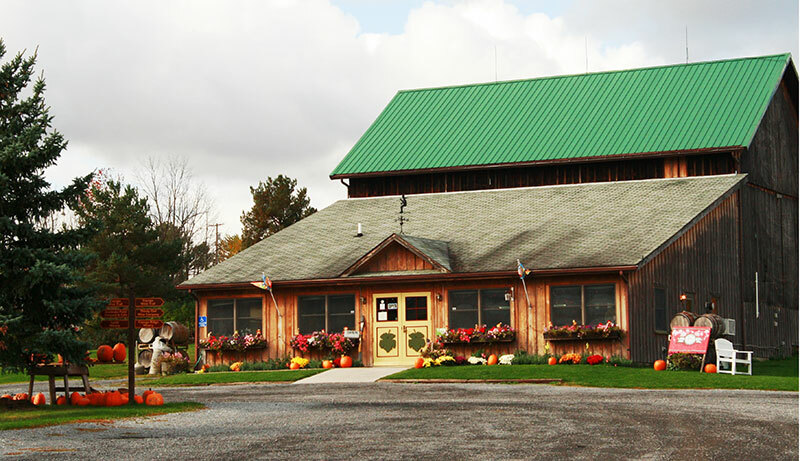 Book tickets in advance online or by phone. 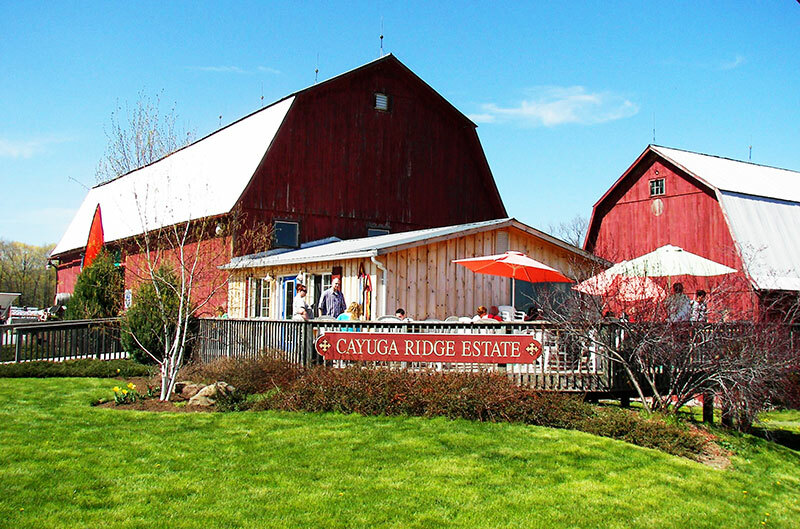 You cannot walk The Cayuga Lake Wine Trail, so be sure to bring a designated driver or hire a bus or limo service. 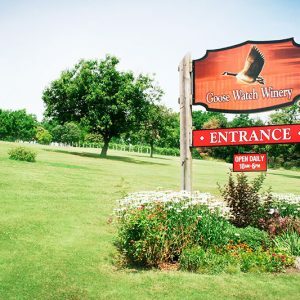 Also note that most wineries charge a small tasting fee. 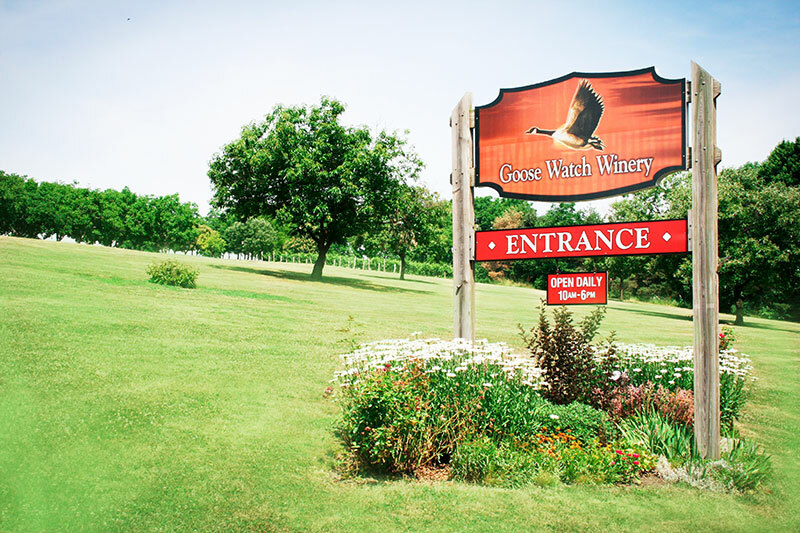 Each winery has its own hours. 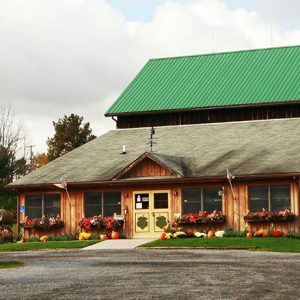 Call or check online for operating hours. 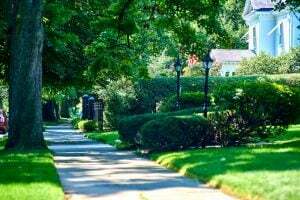 $$ Price varies depending on purchase.